Did you know it’s not just your Executor who has access to your Will upon your death? In Queensland there are laws that make it much easier for some people to access or get a copy of your Will when you die but who exactly are they? Who can get access or get a copy of my Will? 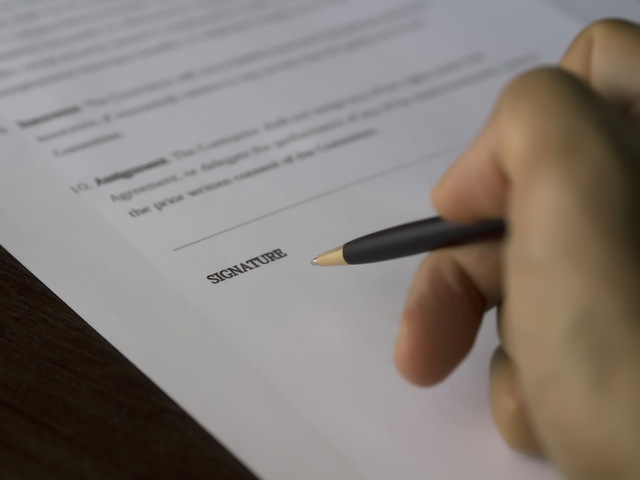 The laws in Queensland entitle a person to inspect a deceased person’s Will or to obtain a copy of a Will if they fall into one of the following categories. Any person named in the Will (whether or not they are named as a beneficiary). Any person mentioned as a beneficiary (whether specifically named or not) in any earlier Will. Any person who would be entitled to a share of your estate if you had died intestate, that is without a Will. A parent or guardian of a minor referred to in the Will or who would be entitled to a share of the deceased’s estate if they had died intestate. Any person who had formal management of the deceased’s affairs under certain legislation. Any person who is eligible to make a family provision application against your estate. How does a person get access? Once a person has died, whoever has “possession or control” of the deceased’s Will is obliged to allow the eligible person to inspect the Will, whether they wish to or not. The person who may need to provide access may include the deceased’s solicitor, members of the deceased’s family, the executors, the deceased’s accountant or a beneficiary. If requested, they may be required to give the person a certified copy of the Will for a reasonable fee. You should also be aware that people who fit into the above categories can not only ask for a copy of the deceased’s latest Will but also any previous Will. In what other circumstances can someone get a copy of my Will? In the case that your Will is admitted to probate, generally, any member of the public may access your Will from the Court Registry for a small fee. It’s also possible in some circumstances for a person to access your Will prior to your death. An administrator appointed by the Queensland Civil and Administrative Tribunal (formerly the Guardianship and Administration Tribunal) or your financial attorney appointed by you in your enduring power of attorney may need to access your Will in some scenarios. What can I do to protect my privacy post-death? A Wills and Estates lawyer such as Gill & Lane can provide advice on what can be done to protect your personal privacy post-death. Steps can be taken to provide some protection, such as the management of your assets and use of trusts. Whether a particular person is entitled to access your Will depends on a range of individual circumstances. Having a high quality and up-to-date Will can also help avoid potential issues such as dying intestate, the need for probate or possible conflict that may lead to a person requesting access to your Will. Gill & Lane are very experienced at Wills and administering estates and can help navigate any complex issues and advise on the best privacy protection possible for you. Need advice on protecting your privacy?